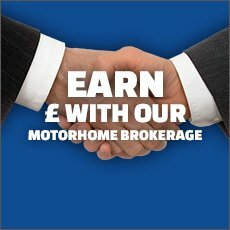 This year due to our January sale with amazing deals on 2018 and 2019 models and the launch of our new Kensington Motorhome, Kimberley will not be exhibiting at the Event City Show in Manchester. This year due to our January sale with amazing deals on 2018 and 2019 models and the launch of our new Kensington Motorhome, Kimberley will not be exhibiting at the Event City Show in Manchester. 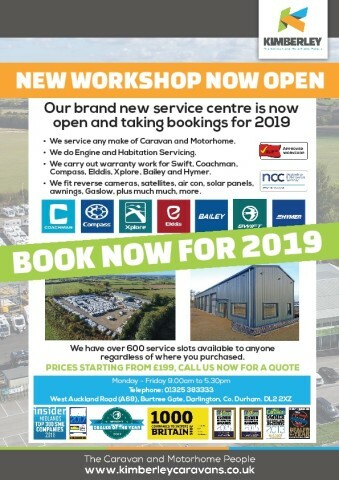 To find out more about or show beating deals on Swift, Coachman, Compass, Bailey, Hymer, Bessacarr, Select and many more please contact us now! Beat the price increase and be ready for the season by ordering yours now!